Hi there! In today’s post, I’ll show you the different types of stroke drills that you can use and possibly make your game that much better in shooting pool. 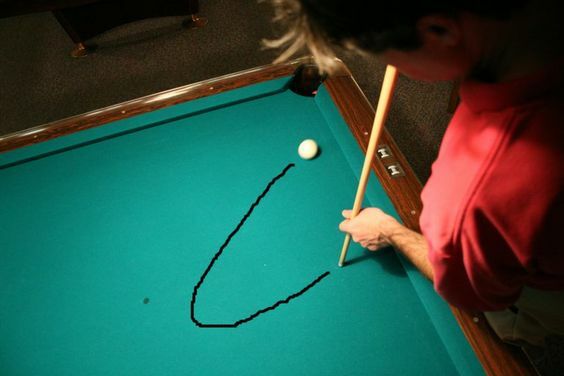 It’s called the The Top Basic Pool Strokes: Learn Billiards Technique by Matthew Sherman. This article 8 different strokes such as masse, reverse slip, and force follow. To get an edge at shooting, these techniques are a must to reach the big leagues to reach the levels of even Efren Reyes and Jeanette Lee. I hope that these strokes has helped you. Feel free to share your thoughts in the comments box below. I’ll see you again in the next post. Cheers! Nice site. Thanks so much. Lots of useful information here. Thanks so much, Alister! I try to put as much relevant info as I can to make this site stand out. Feel free to share my site to people you know who are into billiards and gaming products as I look forward to helping you all out to the best of my ability. Cheers!